The Sigmas at Morgan State don’t play! 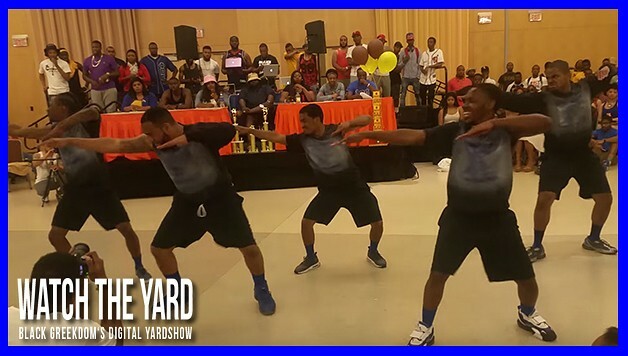 Check out this video of the MIGHTY GAMMA chapter of Phi Beta Sigma winning the annual Iota Stroll Madness competition at Morgan State University. They were a crowd favorite from round 1 and did their thing! Click on the arrows below to check out their winning strolls!